Over the last four years many homeowners have chosen short sale because they fell behind on mortgage payments for their Enfield Connecticut Home and they wanted to avoid foreclosure. 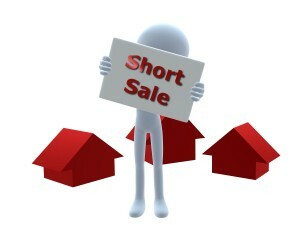 Although a homeowner’s friends, family members and Realtor® may be urging them to consider short sale it’s vital for every homeowner to consider the pros and cons of short sale before they move forward with this option. Short sales are great for anyone who has an Enfield Connecticut Home with an underwater mortgage because they enable the homeowner to sell their property for less than what’s owed on their mortgage loan. They are ideal for lenders because a short sale will enable the lender to sell a home without it sitting on the Real Estate market for months (or sometimes years) at a time as it would with a foreclosure. Unlike foreclosures, short sales benefit the homeowner because they leave less of an impact on the homeowners credit report and in many cases the owner can buy another home in as little as 4 years (depending on lender) compared to waiting 7 years if they chose foreclosure. Some of the cons of short sales include the fact that they take a lot longer (up to 90 days) to get approved than a traditional sale. 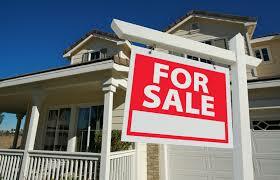 There can be a lot of uncertainty with the transaction and the owner will be required to fill out a lot of paperwork. They will also have to provide their lender with adequate proof that the short sale of their Enfield Connecticut Home should be approved. Instead of going through the lengthy short sale process why not consider selling your Enfield Connecticut home to a Real Estate investor? We will give you a competitive offer for your home and in many cases you will have a check in your hand in as little as 10 days compared to short sales which can take 90 days or longer to be approved. To learn more about selling your Enfield Connecticut home to a Real Estate investor contact Hometown Home Buyers, LLC by contacting us at (860) 749-1000 or CLICK HERE to connect with us online.